One hundred thousand people in the UK have multiple sclerosis, an incurable condition that can result in permanent disability. 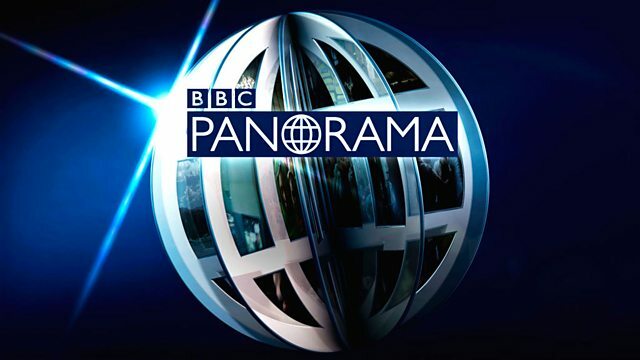 Panorama has exclusive access to patients pioneering a crossover cancer treatment that has enabled some MS sufferers with paralysis to regain their movement. For more click here.